The Elfsight Team is proud to present its plugin for Facebook. Lots of our customers have been asking for it for a long time, and it’s finally here. 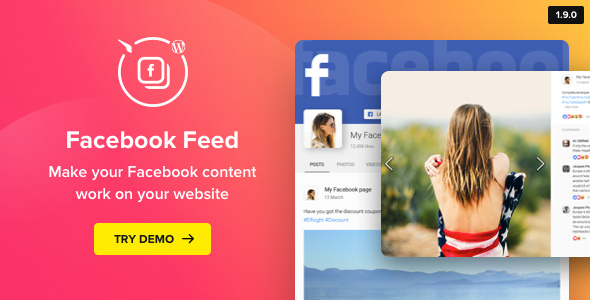 Our Facebook plugin is a simple and powerful tool to add Facebook feed to WordPress website in an easy and seamless way.